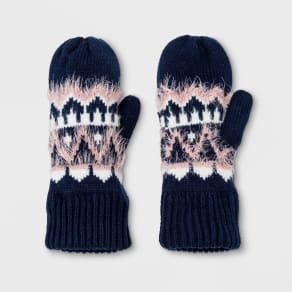 Slip your manicured fingers into a new pair of gloves this season! 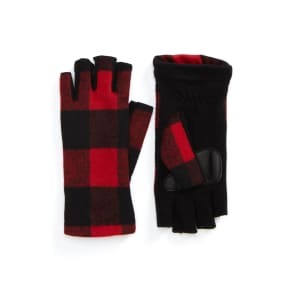 Gloves come in many different styles to keep you warm all winter long and Westfield has them all. Cashmere lined leather gloves will not only keep you warm but also show off your sleek and classy style. Live in the city and need gloves that work with all your tech devices? 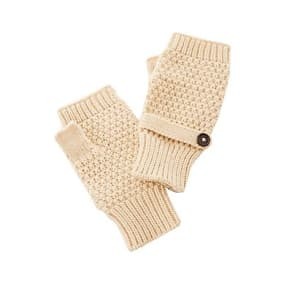 Try boyfriend iTouch gloves, cable cashmere tech gloves, smart touch stretch gloves, flip top gloves or fingerless gloves. If mittens are your style, the three-button leather and knit combo is just for you. Want to show off your inner fashionista? Slide those phalanges into a pair of quilted leather or faux fur cuff gloves. Whether you’re driving to work or walking through the city, we’ve got the perfect gloves for you. You’ll be warm, in style and most importantly – in touch, as you’ll still be able to use your smartphone with our tech gloves. Find all the gloves you need in many colors and styles, for every function at Westfield today.